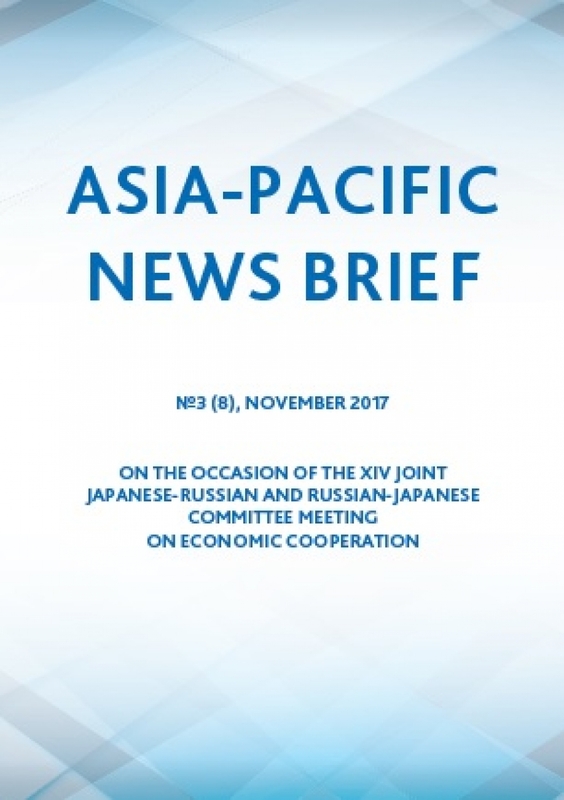 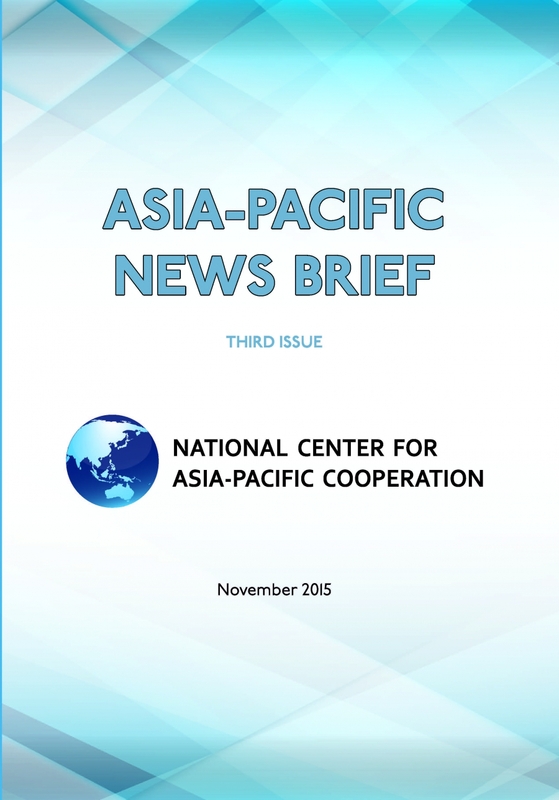 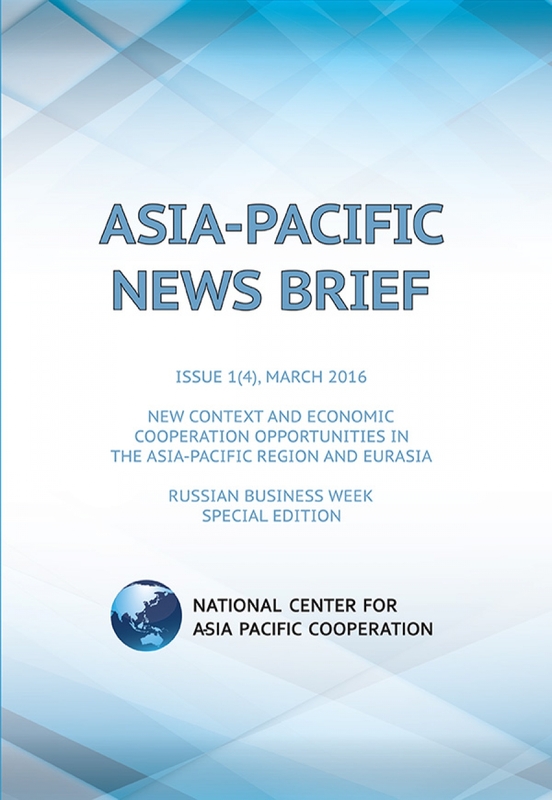 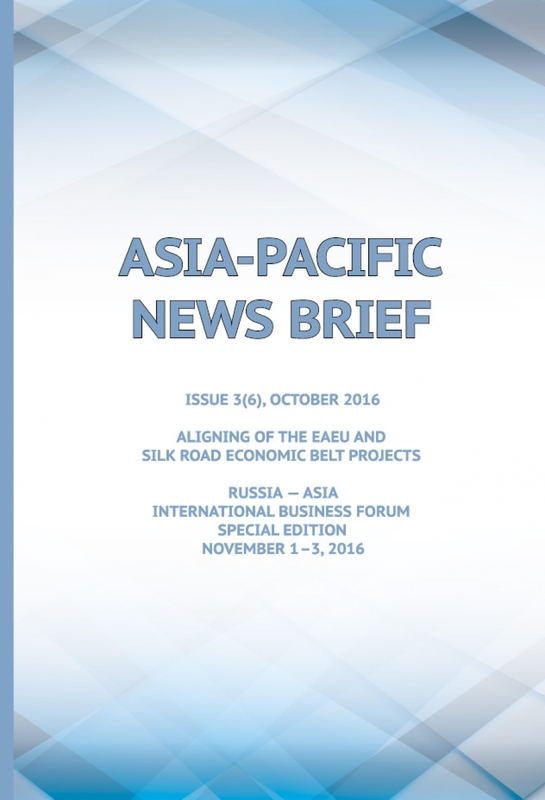 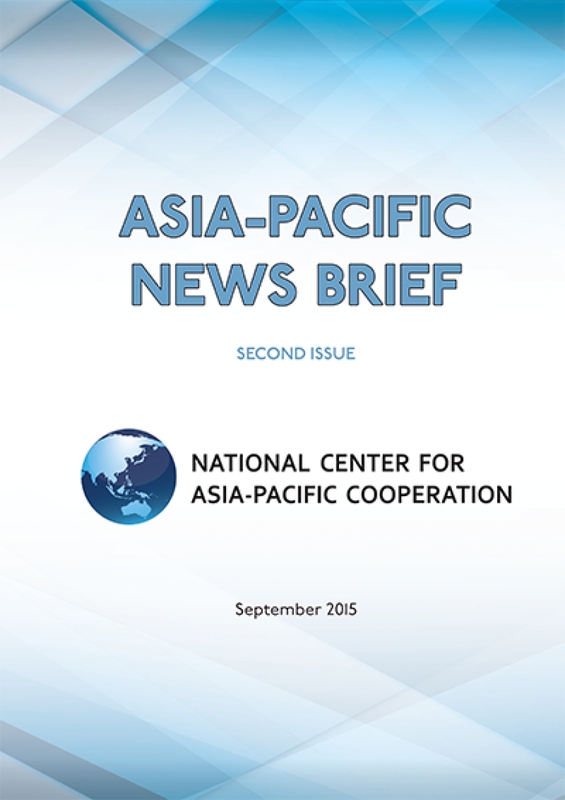 Research and information bulletin “Asia-Pacific News Brief” is published by the National Coordination Center for Developing Economic Cooperation with the Countries of Asia-Pacific Region with the support of the RSPP and RANEPA CIIR since 2015. 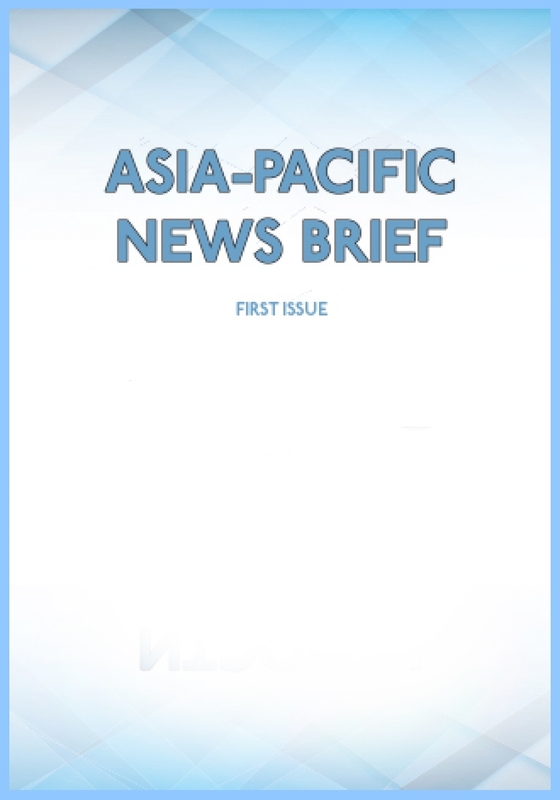 Generally, each issue is dedicated to one theme and is published on the occasion of important international events. 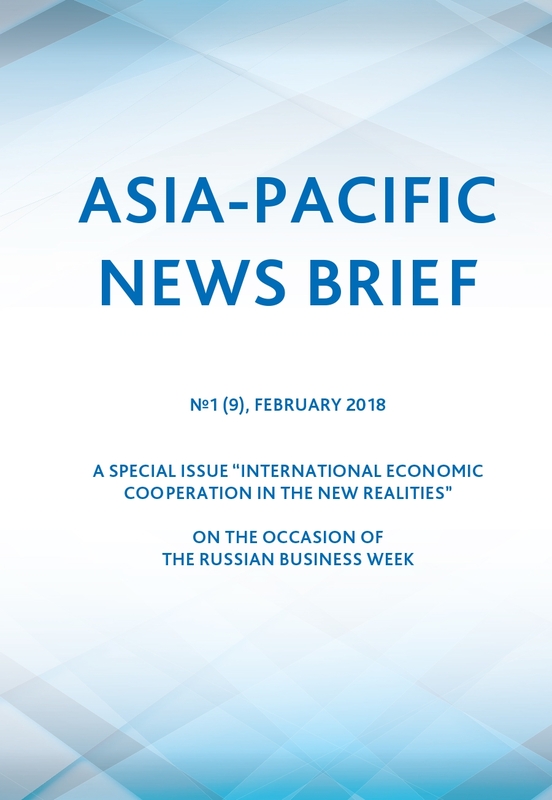 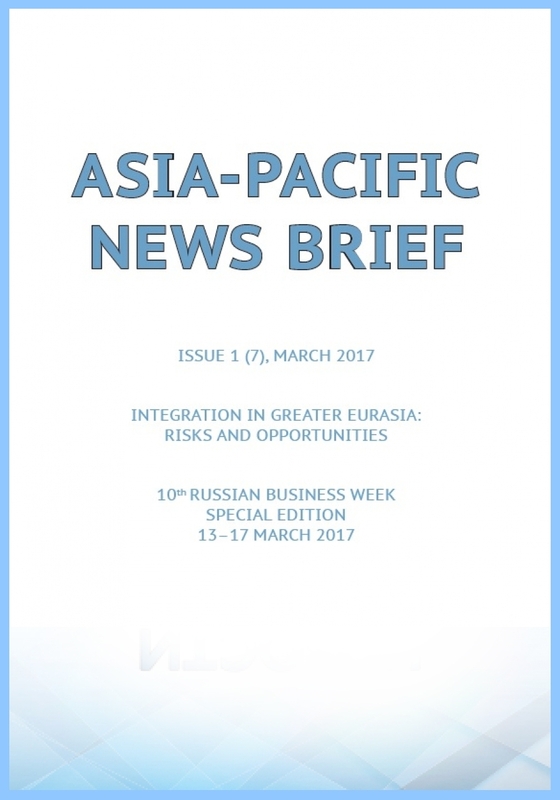 The bulletin`s mission is to inform Russian companies about business climate in the Asia-Pacific countries and opportunities to enter these markets; and APR businesses – on investment climate in Russia and EAEU partner countries. 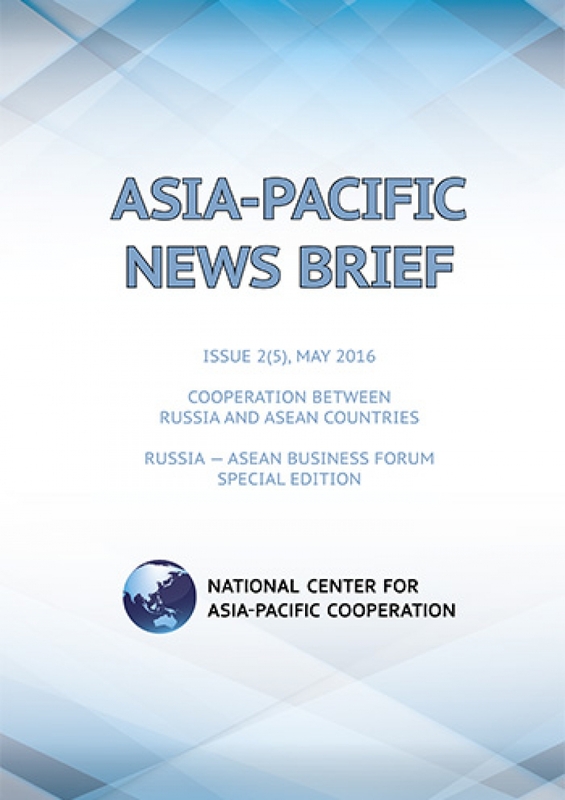 “Asia-Pacific News Brief” is published in English and Russian. 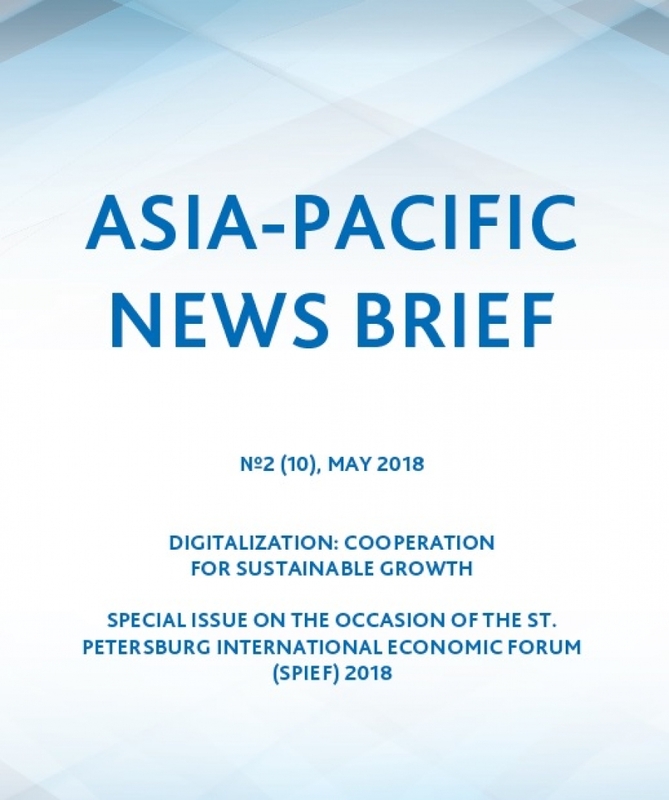 The bulletin is aimed at business and governmental representatives and experts as well as at a wide audience interested in the Big Eurasia economic development.